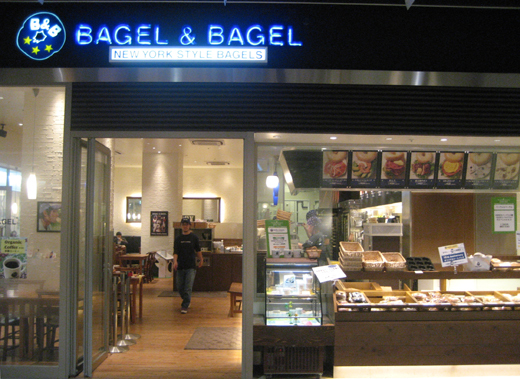 “Bagel & Bagel” are Japanese Bagel cafes. Zero-cholesterol,oil-free, low-cal and reduced-fat Bagels are very heathy. 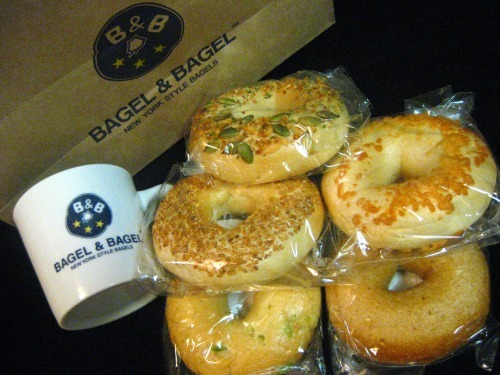 I’d love to have Bagels evey lunch.